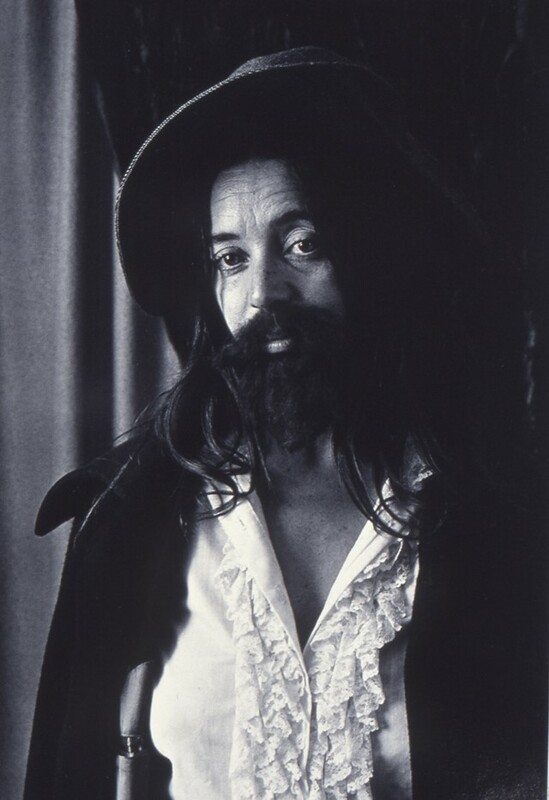 Artist Eleanor Antin cuts a tiny little figure, one with glorious lengths of dark hair, eyes that could be the dictionary definition of ‘twinkling’ and a gorgeously dirty Noo Yoik twang. 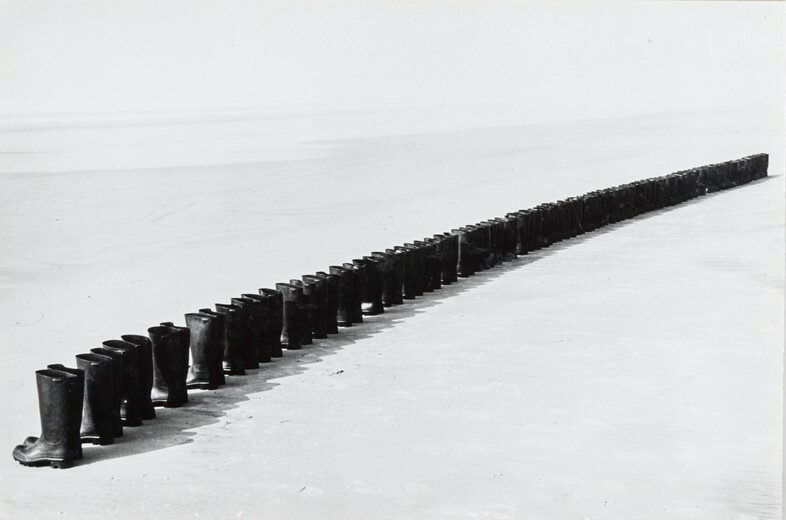 But while small in stature, there is nothing diminutive about this priestess of 20th-century conceptual art: her presence is as vast as her CV. Now, at the age of 82, she’s over in London to perform at the Serpentine Gallery’s Park Nights series ahead of the opening of a solo exhibition at Richard Saltoun Gallery, entitled Romans and Kings. She speaks of sympathies with her cab driver, who ran half an hour late because he needed a cup of coffee, but Antin seems conversely indefatigable. 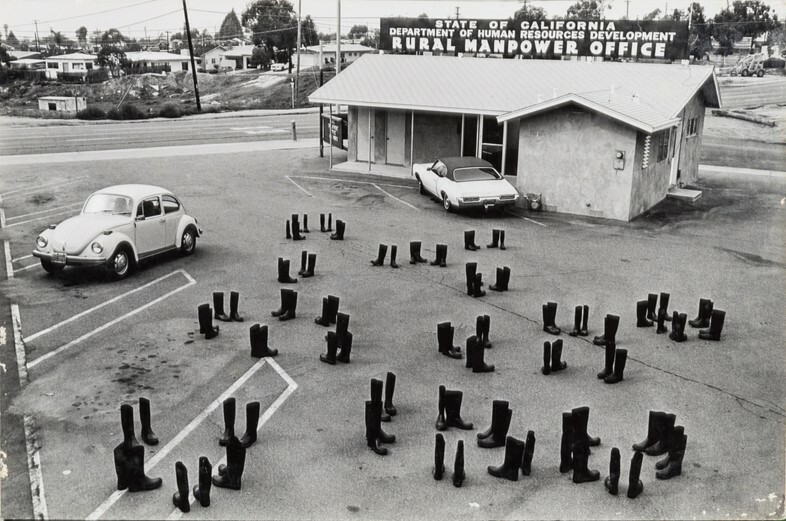 Antin’s career began in the late 1960s, and her most famous piece, 100 Boots (1971-3), saw her photograph said footwear in various settings and mail the images to hundreds of recipients, thus taking notions of art distribution and display into her own hands. Much of her work is based on creating other ‘selves’ – namely a chic, sophisticated ex-ballerina called Eleanora Antinova, forever harking back to her young and beautiful days in the Ballet Russes; a grand Charles I-style king; and Eleanor Nightingale, a nurse. The artist is a delightful raconteur. I learn about how at 12 years old, she helped her (married) mother meet her charismatic new Hungarian poet husband; her love of spy novels; her “generous breasts”; her bacon and exercise-dependent diet for Carving, an art piece originally performed in the early 1970s, in which she photographed her weight loss until she reached the shape of a marble sculpture. Like Antin’s life and work, there’s so much to cram in, which even the most generous of word counts and interview slots couldn’t accommodate. Here’s just a tiny portion of her wisdom. Romans & Kings opens September 22 at Richard Saltoun Gallery, London. Serpentine Gallery’s Park Nights runs until September 29, 2017.